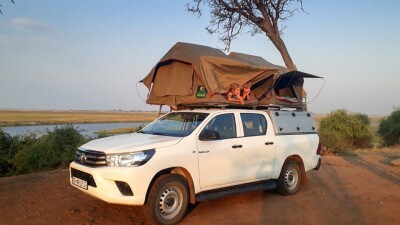 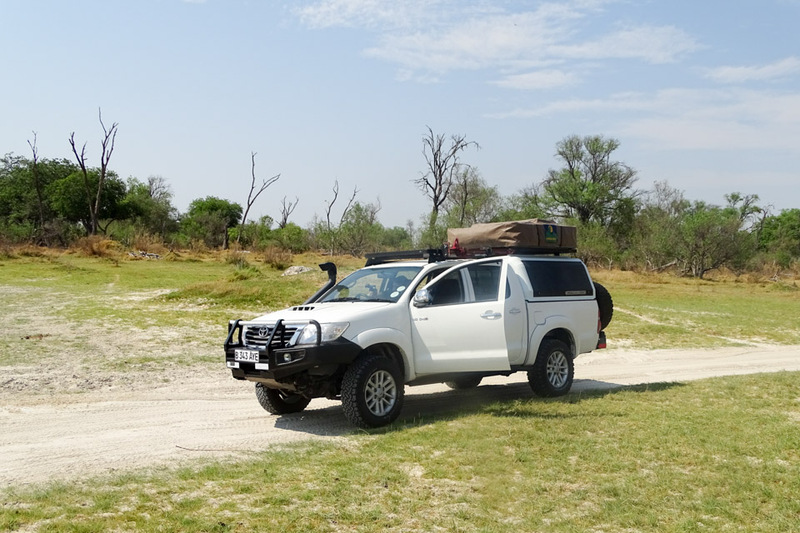 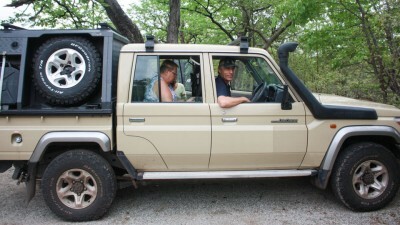 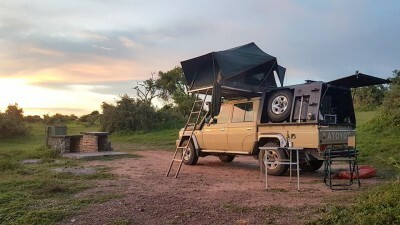 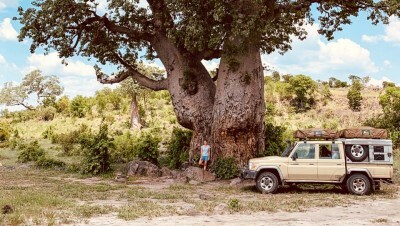 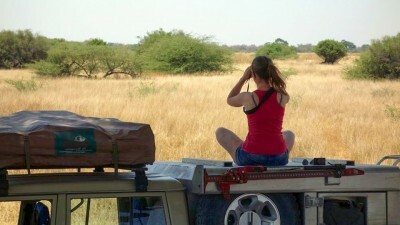 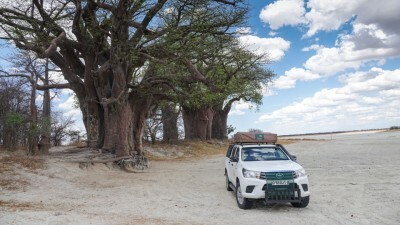 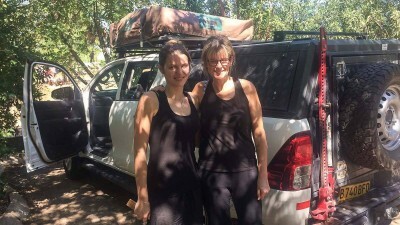 We did a one week self drive trip in Moremi, including South gate, Xakanaka, and Khwai. 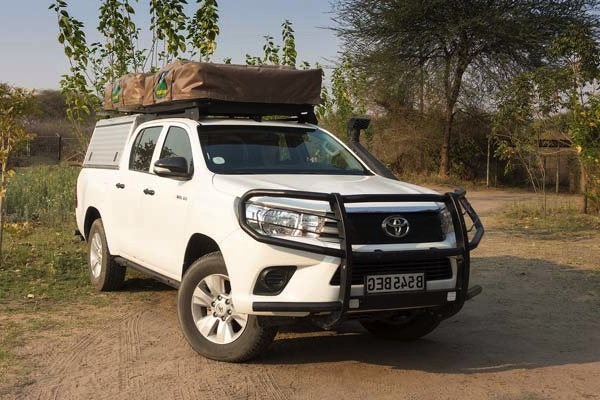 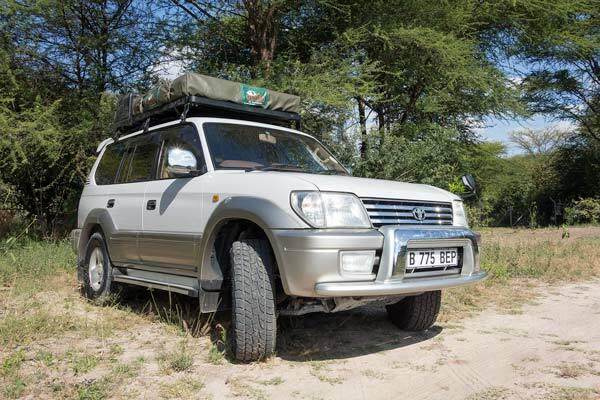 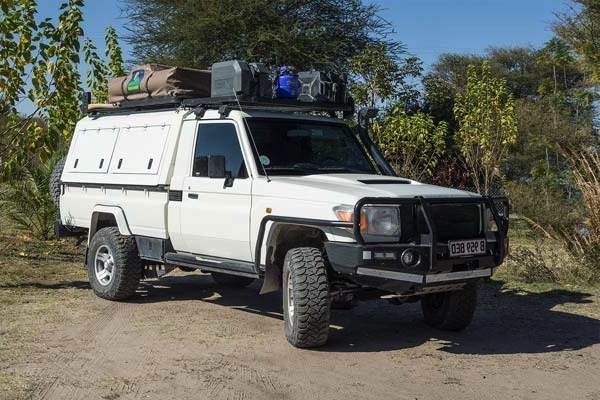 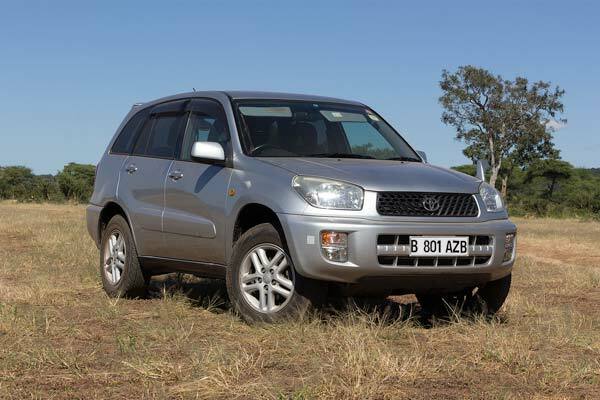 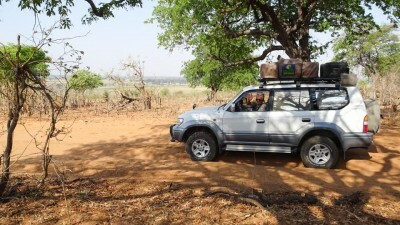 Our 4×4 was very well equipped and high quality for driving in this area. 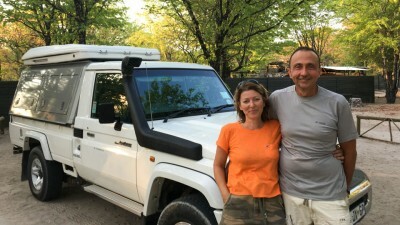 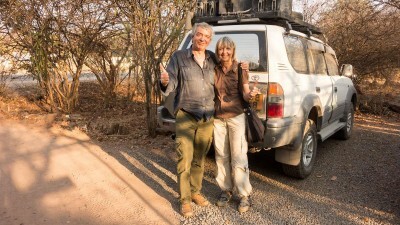 The assistance of Julie and Vincent was extremely valuable to organize this trip: their kindness, responsiveness and professionalism can only be highly recommended. 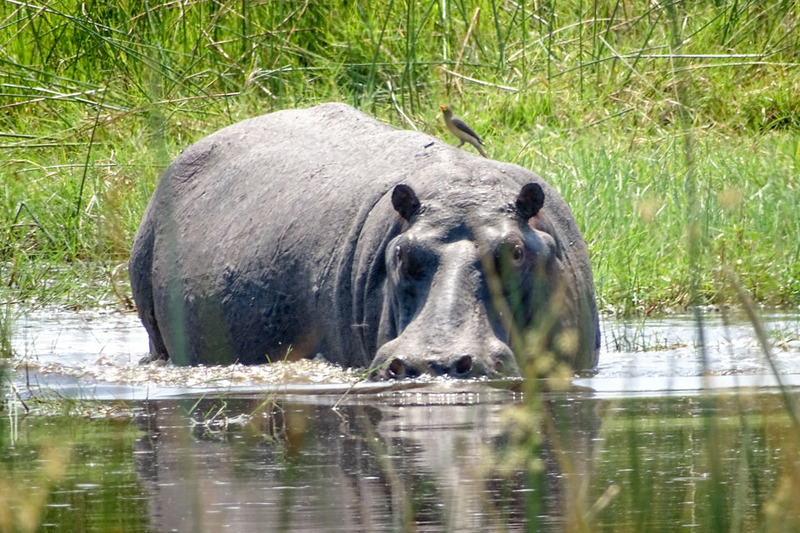 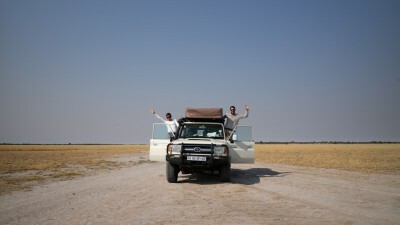 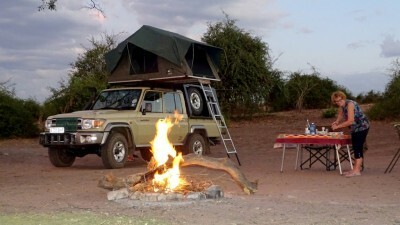 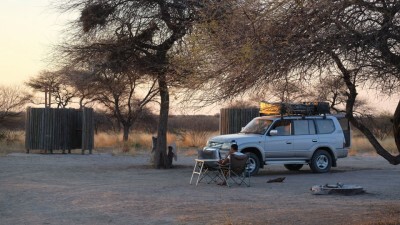 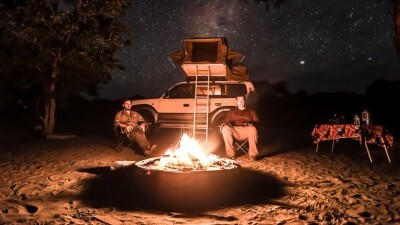 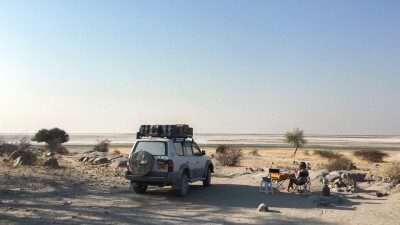 Do not hesitate if you want to go to Botswana!